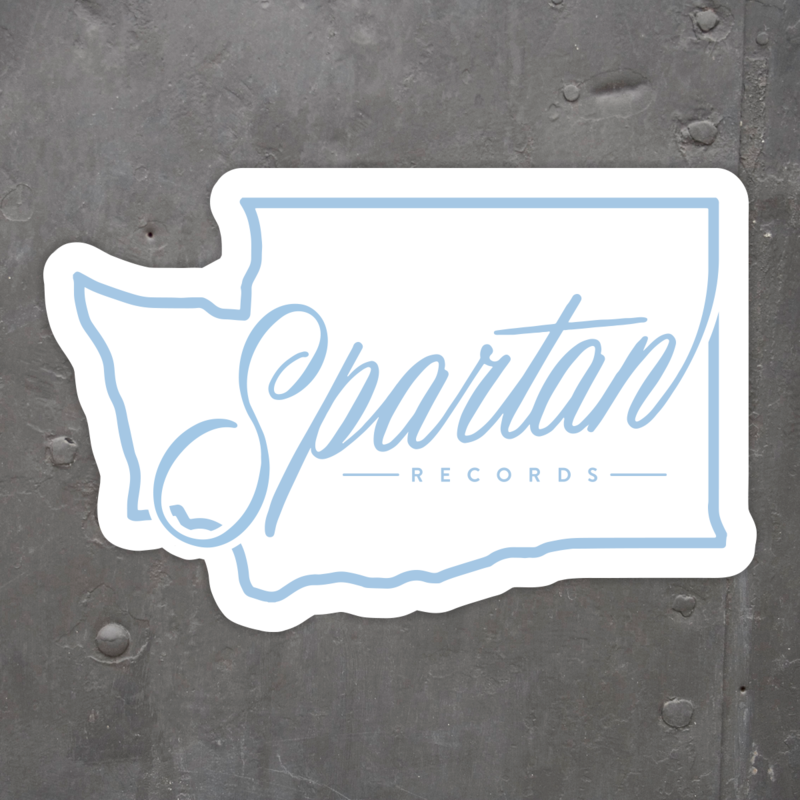 Spartan was born and bred in the Emerald City and we're proud to call the great state of Washington our home. 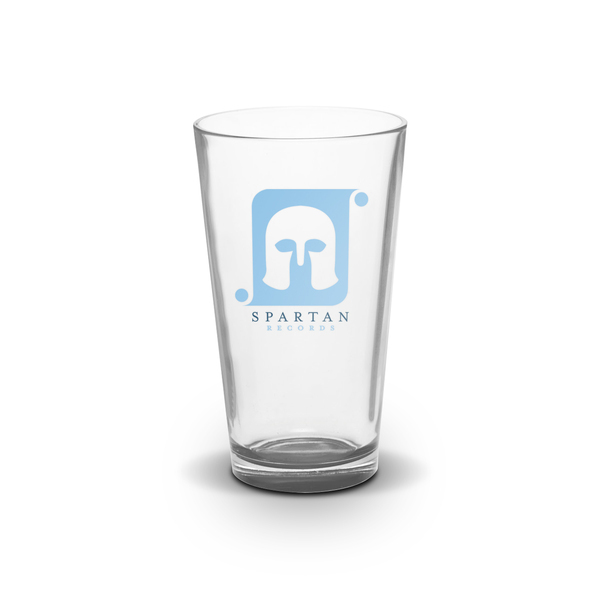 Now, you can rep both and show your Spartan pride with our newest sticker. 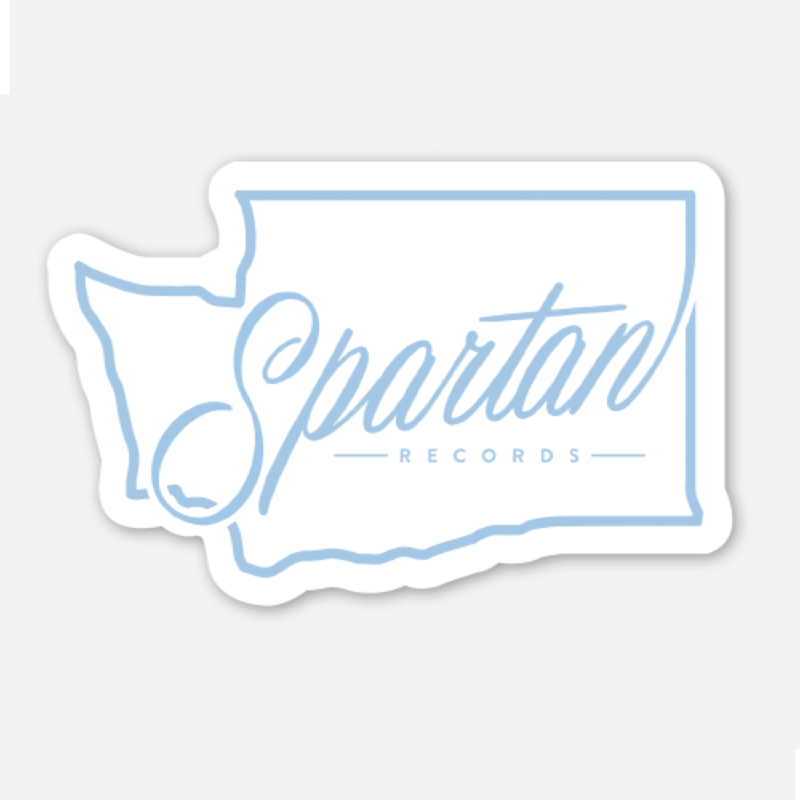 This heavy duty die-cut sticker measures 4.5" x 3." 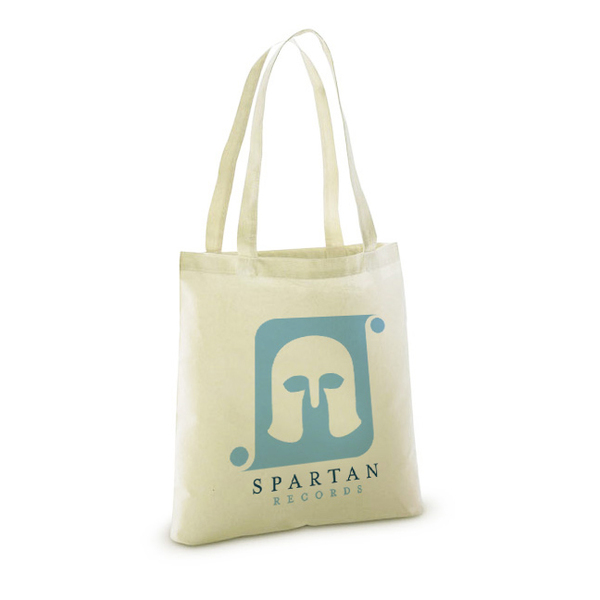 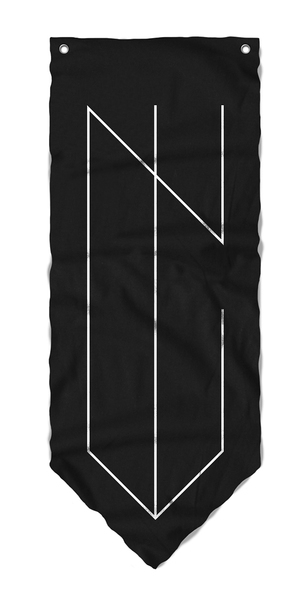 It's printed on a thick, durable vinyl and has a UV laminate that protects it from scratching, rain, and sunlight.